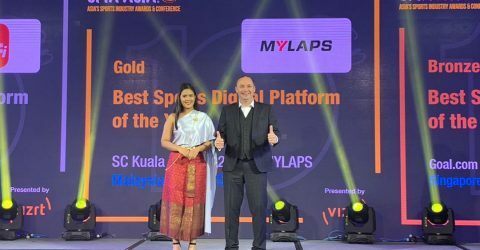 The MYLAPS EventApp used at the Standard Chartered Kuala Lumpur Marathon 2018 has been voted ‘Best Sports Digital Platform of the Year’. The price was awarded at the SPIA Asia conference in Thailand this week. 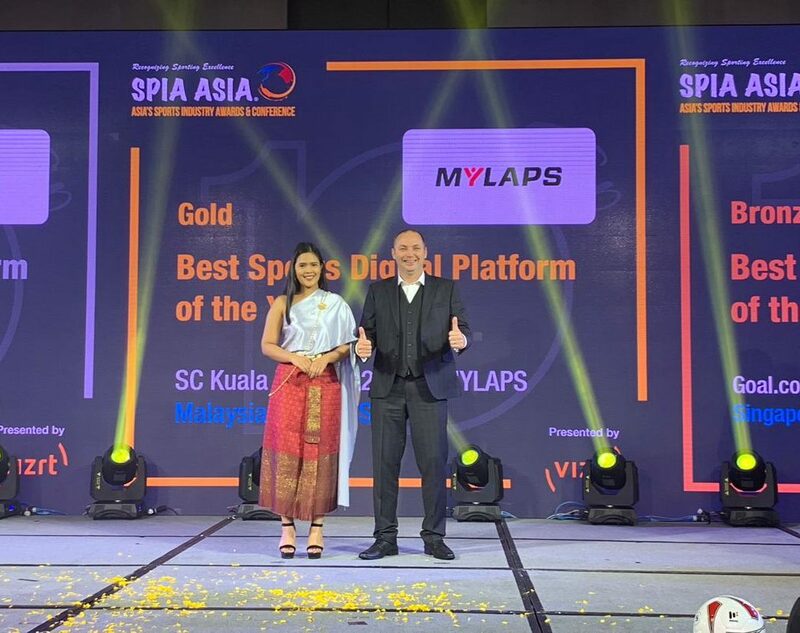 SPIA (Sport Industry Awards) is a leading organization in the sport industry and attracts all major stakeholders in sports to their conferences (organizers, sponsors, marketing agencies). At race day the Kuala Lumpur Marathon app was the number 1 app in the App Stores in Malaysia. 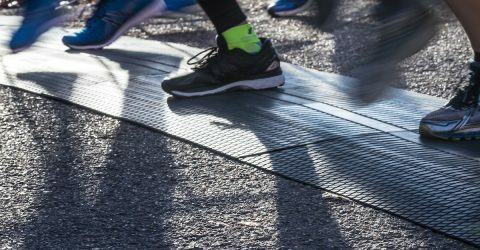 With key features like Live Tracking, automated photos and selfies, the users really enjoyed the app, resulting in an average rating of 4.4 (out of 5) in the Google Play Store. 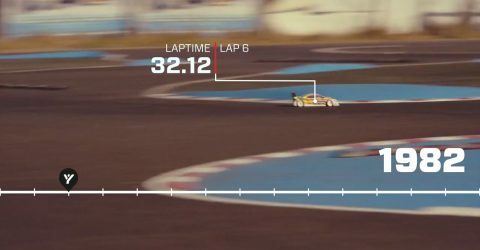 The average session duration was almost 10 minutes (9:21). The Selfie feature also turned out to be a big success, with a total of 6,464 in-app selfies.